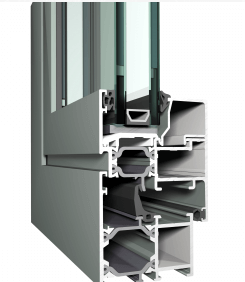 Do you need Planning Permission to install double glazing? 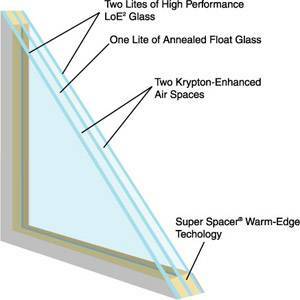 The good news is that in most instances of repairing, maintaining or making small improvements, you won’t need to get planning permission, but there are some points to note when completely replacing or when you compare glazing prices that this requirement can impact on fitting new windows to your home. 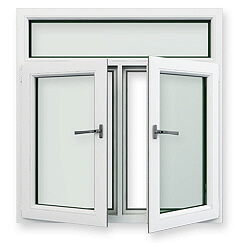 For example, if you are thinking of installing an amazing new bay window, then this could be treated as an extension and therefore need some sort of approval first, and as with any window that is newly installed there are some regulations about using obscured glass, making them non-opening or what height they should be at. 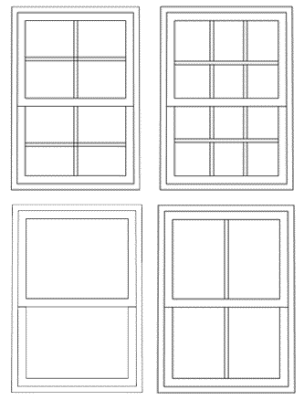 In general, new double glazed replacement windows area permitted development, but there are some councils which make what is known as an ‘article 4’ direction’ which removes the rights and that’s when you will need planning permission to fit the windows. This is not related to building regulations for replacing windows, which is a separate issue, but make sure you discuss the aspects of planning requirements fully with your chosen installer prior to starting any work.